Alberto J. Perez graduated from Jefferson High School in Tampa, FL in 1982. He first graduated with an A.S. Degree in Business Machines Technology from Hillsborough Community College in December 1993. Then in December 1996, Alberto received another A.S. Degree from Hillsborough Community College in Biomedical Equipment Engineering Technology. Alberto’s first Biomedical Equipment Technician job was at Benjamin Biomedical, Inc. in St. Petersburg. He worked there for two years and learned a great deal about many different machines. He also traveled to many surgical centers throughout Florida during his employment there. Then in May 1998, Alberto joined GE Clinical Services (GE Healthcare) and began working at University Community Hospital – Fletcher. After one year Alberto became the Site Leader at University Community Hospital – Carrollwood. While managing the hospital on his own, Alberto kept up with all scheduled preventive maintenance, repairs and kept an accurate inventory count. During his 9 years with GE he received many accolades and the Triple Crown Award in 2006. In 2011, he was selected by the 24/7 Magazine as one of the "Best Biomedical Technicians". In May of 2007, Alberto joined St. Joseph’s Baptist Hospital (Baycare Health System). He works in the main surgery and cardiovascular surgery departments. 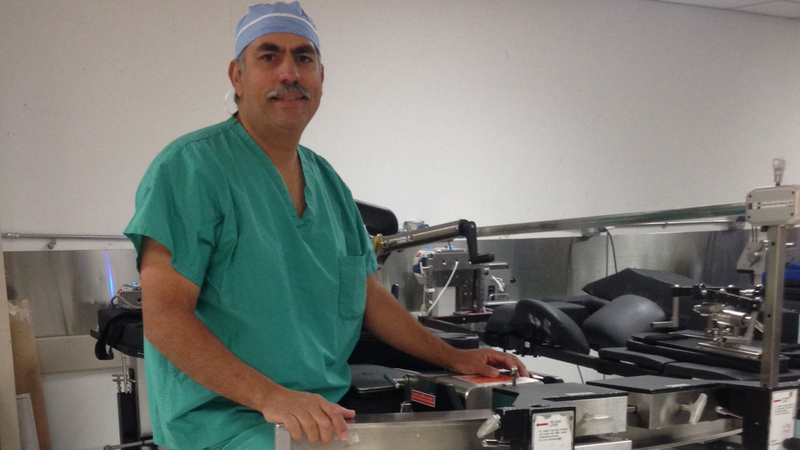 While at St. Joseph’s Hospital, Alberto has learned about new medical equipment in the operating rooms. The Biomed department works as a team to maintain all medical equipment in optimal working conditions and they strive to assure customer satisfaction. Alberto appreciates his department as everyone displays teamwork and takes pride in a job well done. After one year, Alberto was promoted to a Biomed III for his hard work and dedication. His community activities include volunteering to coach girl’s Softball at Citrus Park Little League. Alberto has been actively involved with BAAMI since 2010 as the FBS State Representative and by helping finding sponsors and venues for our activities. 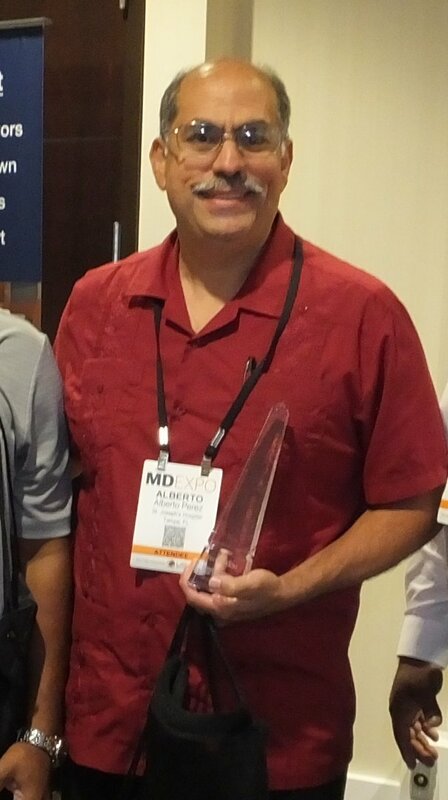 TechNation Magazine recognized Alberto in September 2016 by publishing an article as the "Professional of the month", and then awarded Alberto with the "Professional of the Year award" in 2017, for his excellence in the HTM field.